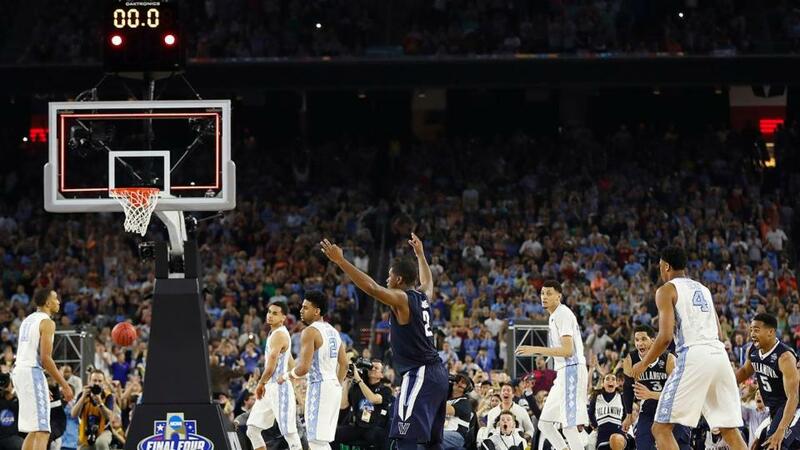 The Villanova Wildcats are national champions after Kris Jenkins swished a 3-pointer at the buzzer to beat North Carolina 77-74 in one of the great NCAA title games of all time on Monday evening. North Carolina's Marcus Paige had just tied it for the Tar Heels when he adjusted in the air and rattled home a game-tying 3-pointer with 4.7 seconds left to make it 74-all. For Villanova, it is its first national title since 1985, when the Wildcats shocked Georgetown. Phil Booth led Villanova with 20 points, while Jenkins finished with 14. Paige had 21 for North Carolina, which came one shot short of giving coach Roy Williams his third national title. The Wildcats, seeded second in the South Region, defeated UNC Asheville, Iowa and Miami before knocking off top-seeded Kansas in the Elite Eight. They recorded a 95-51 win over Oklahoma in the Final Four on Saturday. 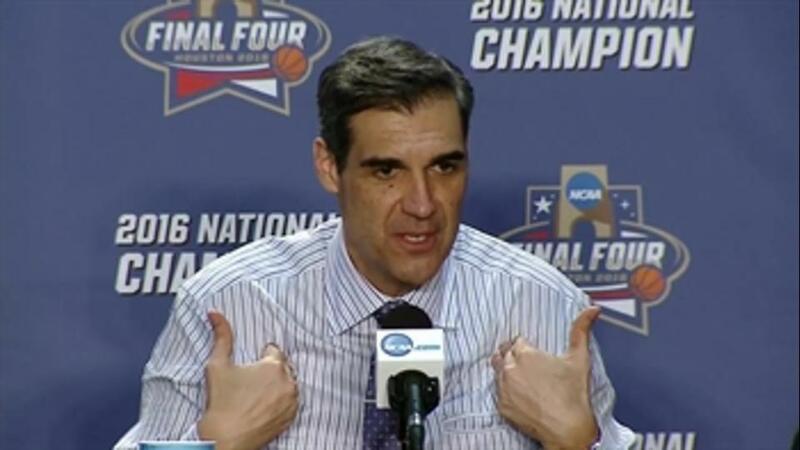 SEE MORE: Get your Villanova championship gear now! In the end, they were the last ones on the floor at the Big Dance. Last on the dance floor.